BOB and Best In Show puppy also today ! 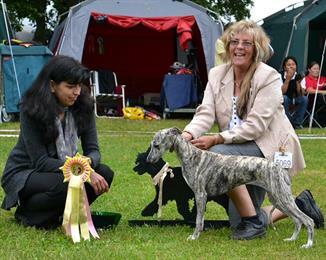 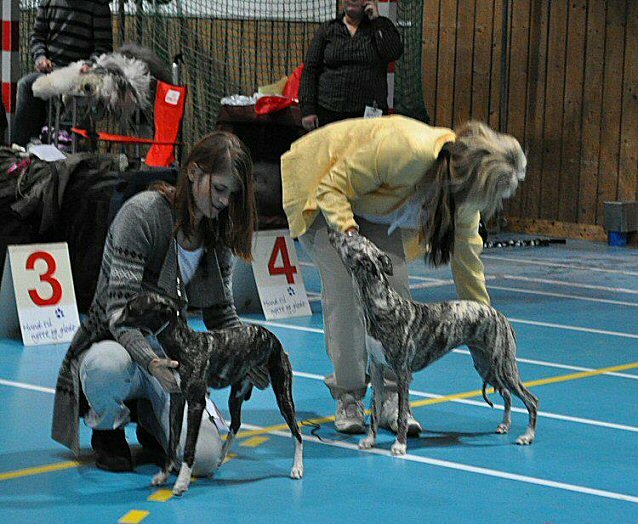 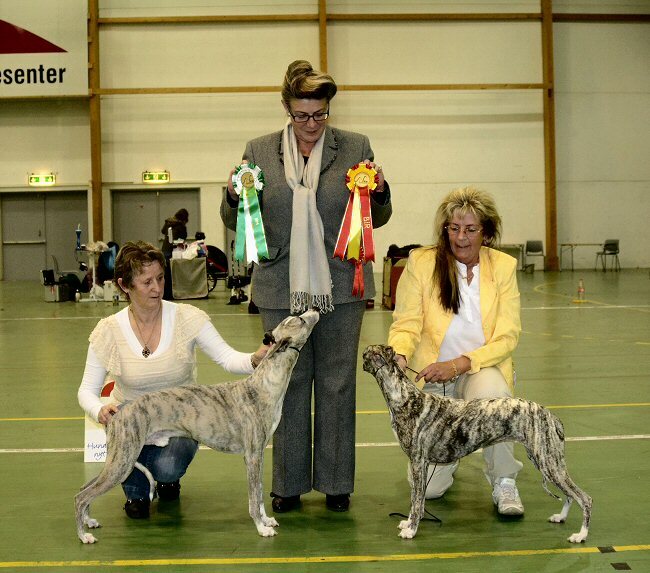 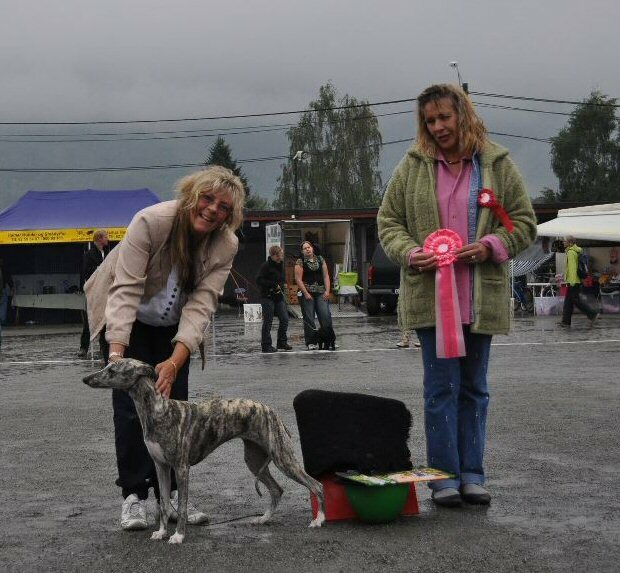 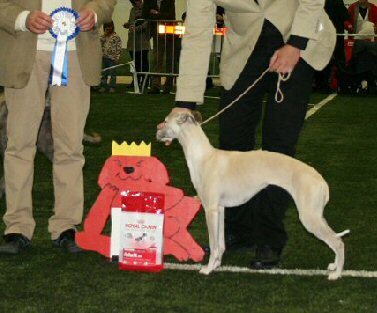 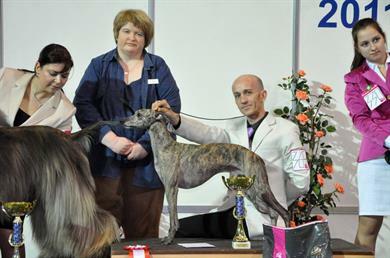 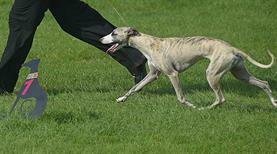 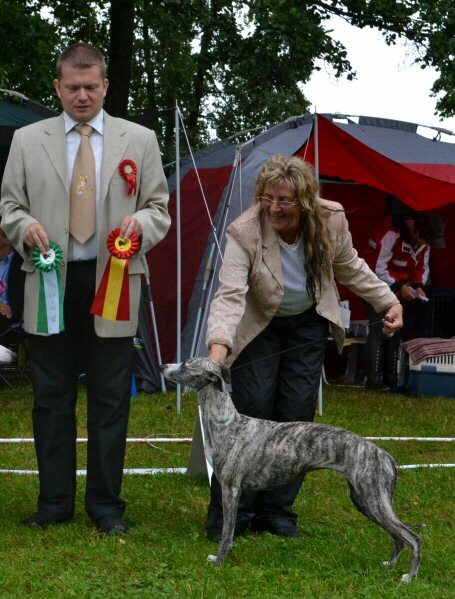 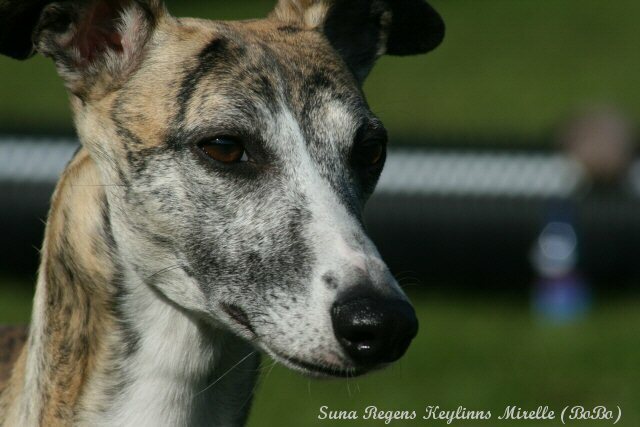 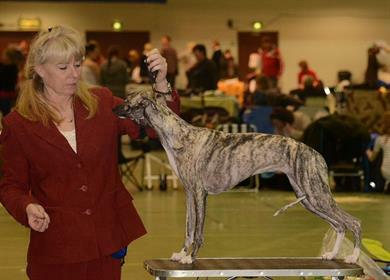 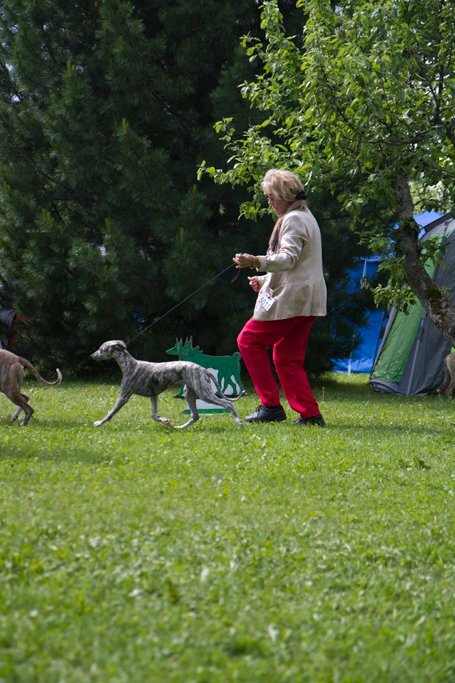 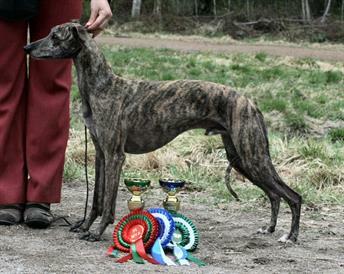 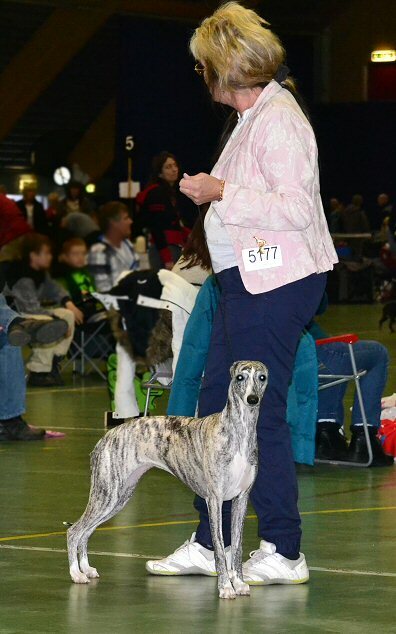 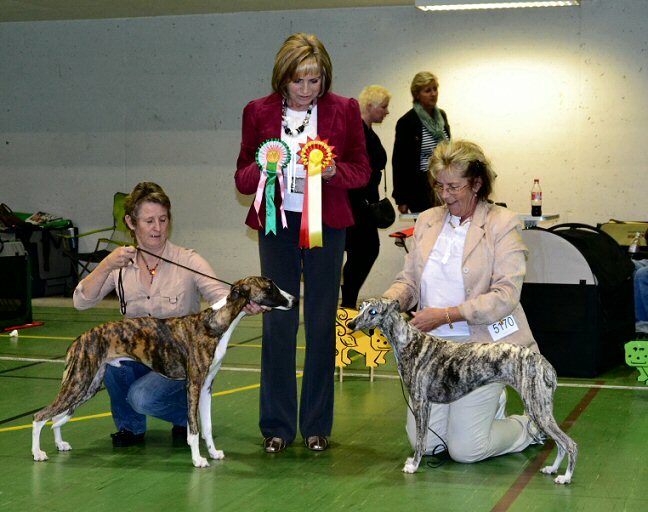 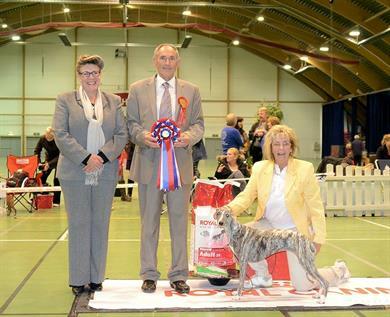 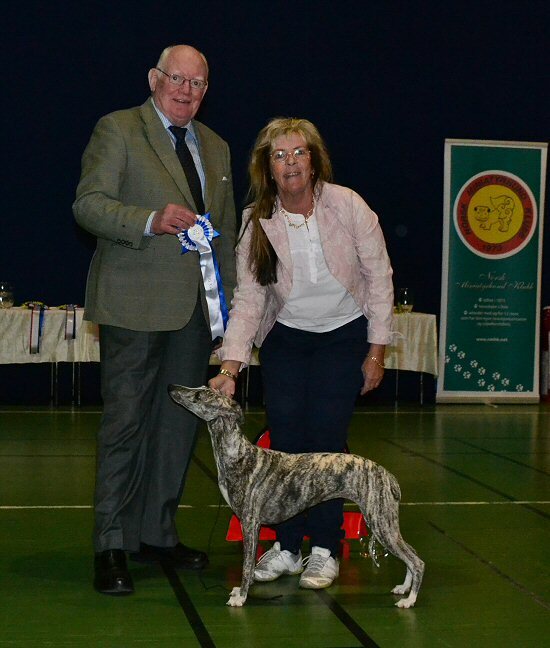 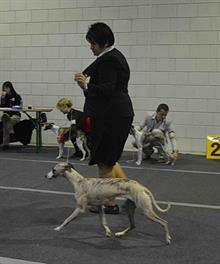 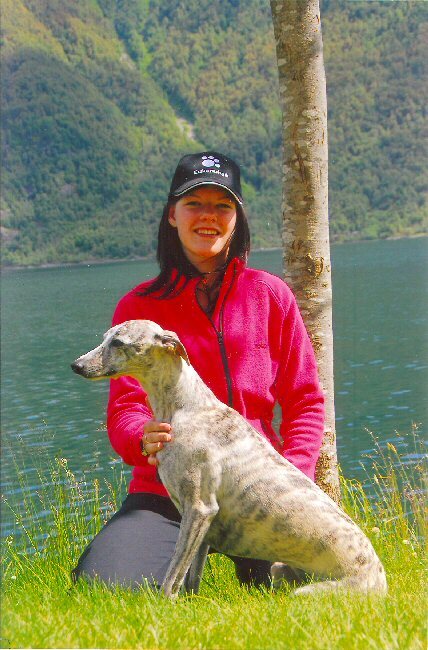 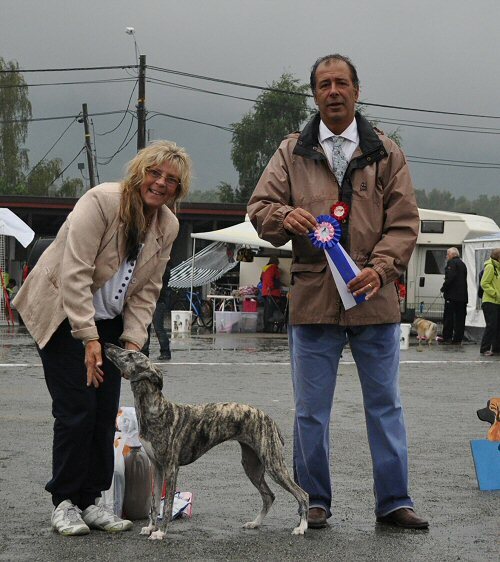 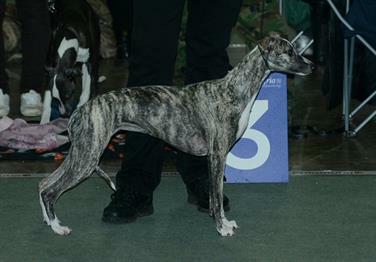 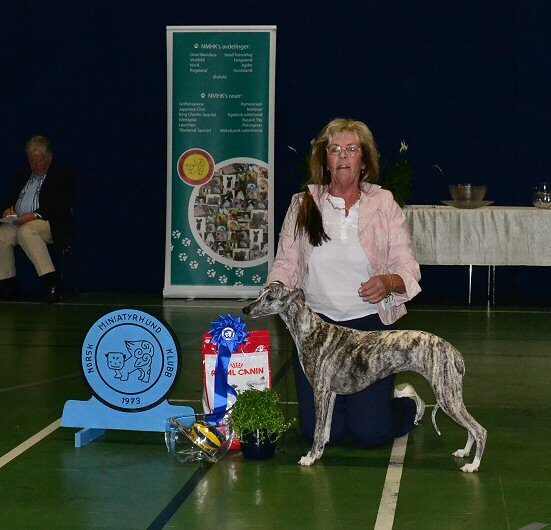 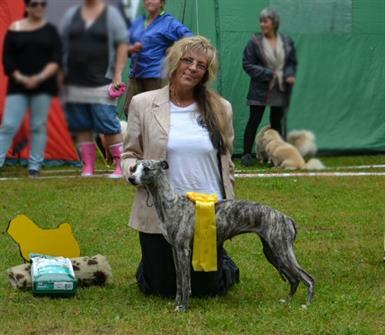 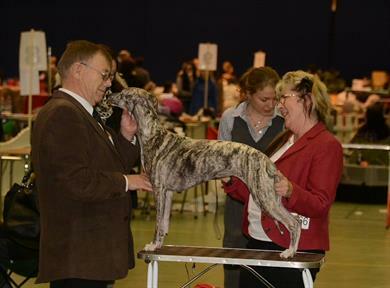 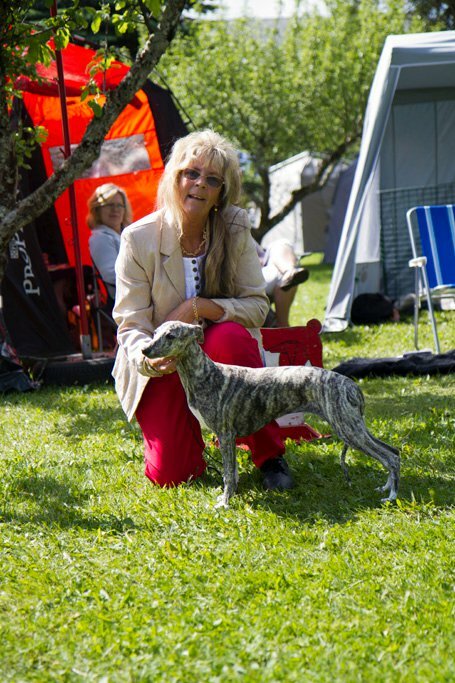 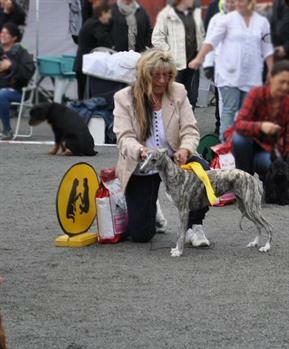 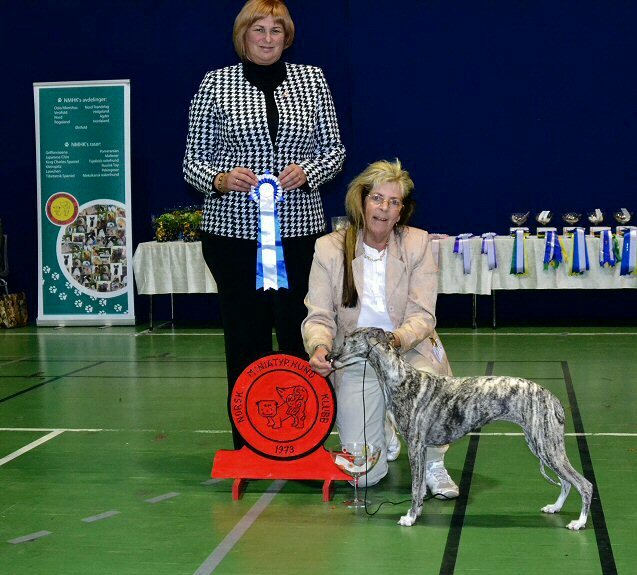 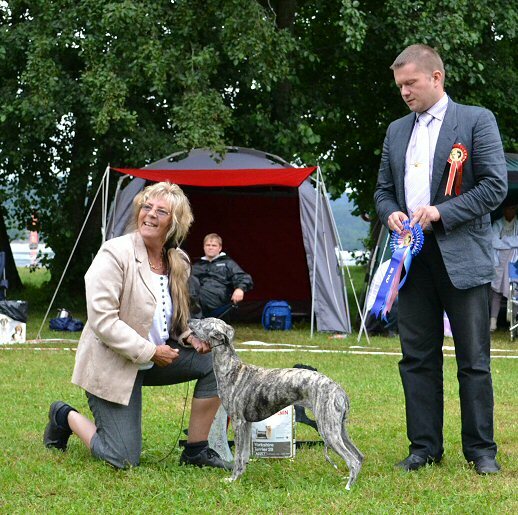 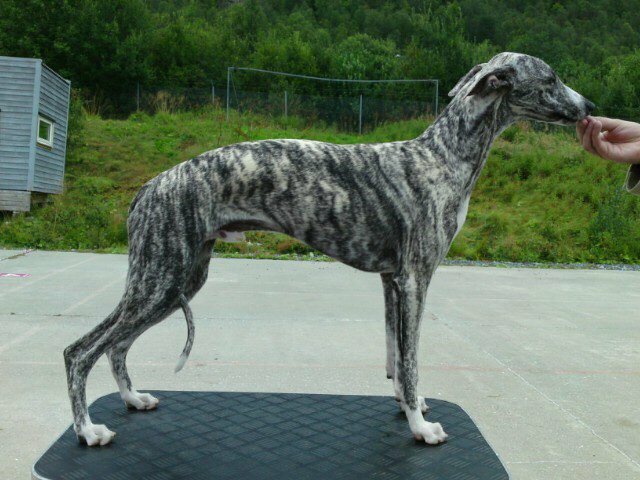 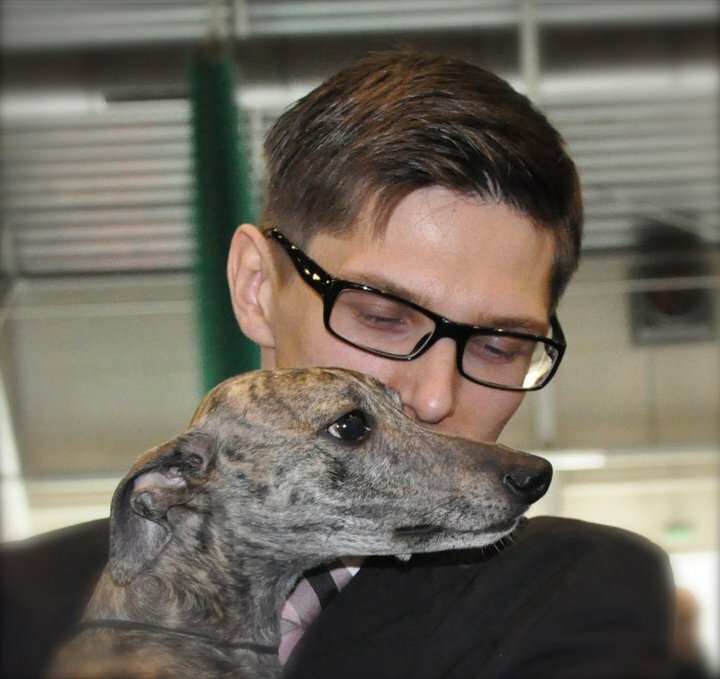 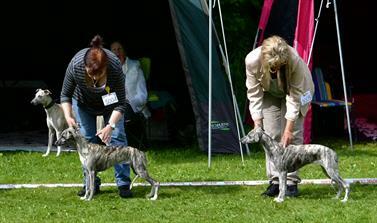 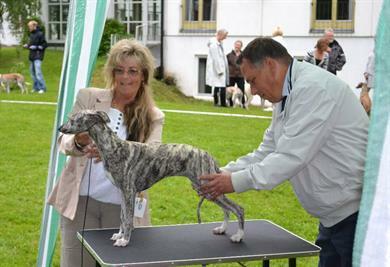 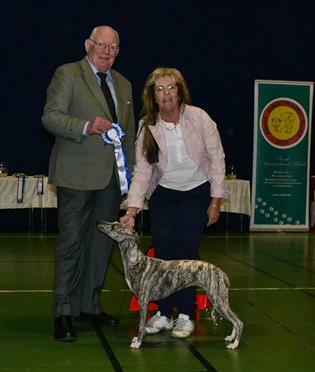 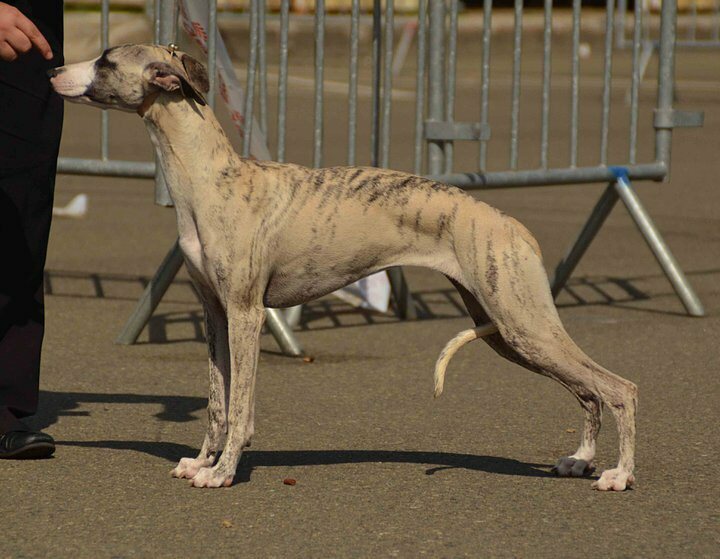 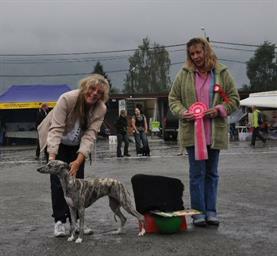 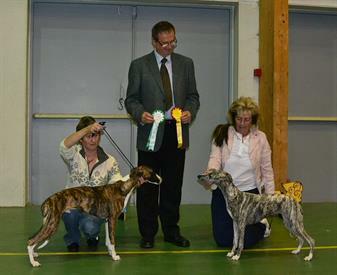 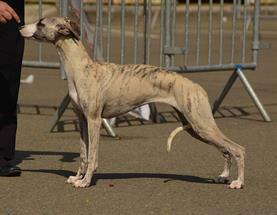 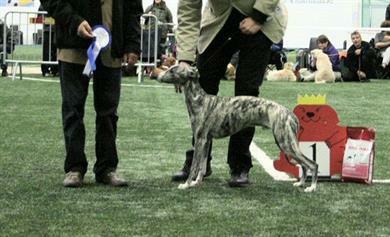 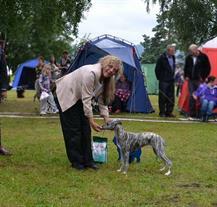 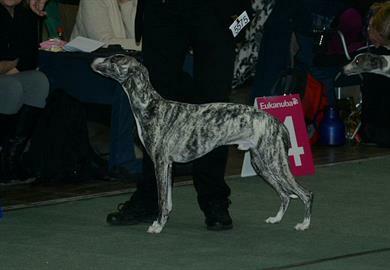 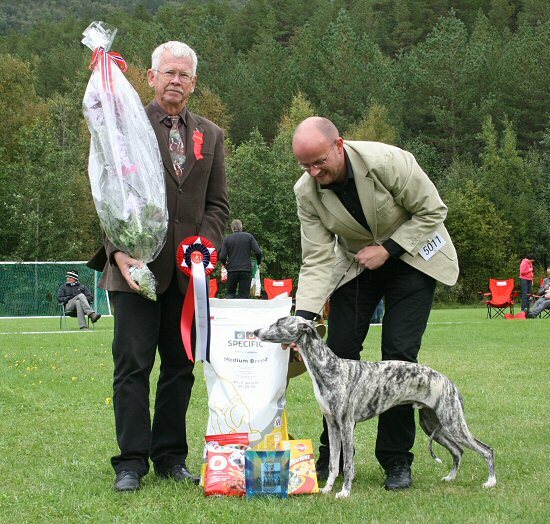 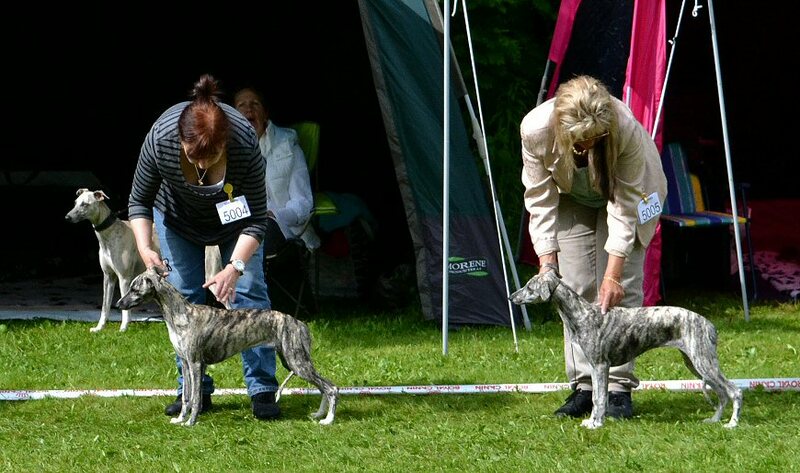 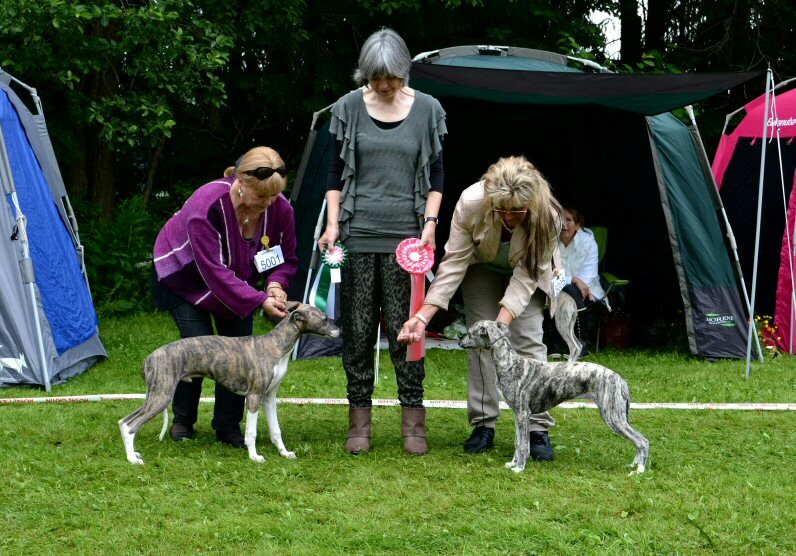 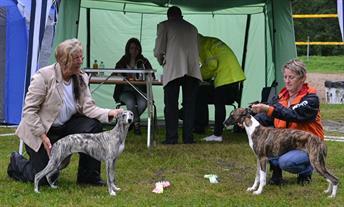 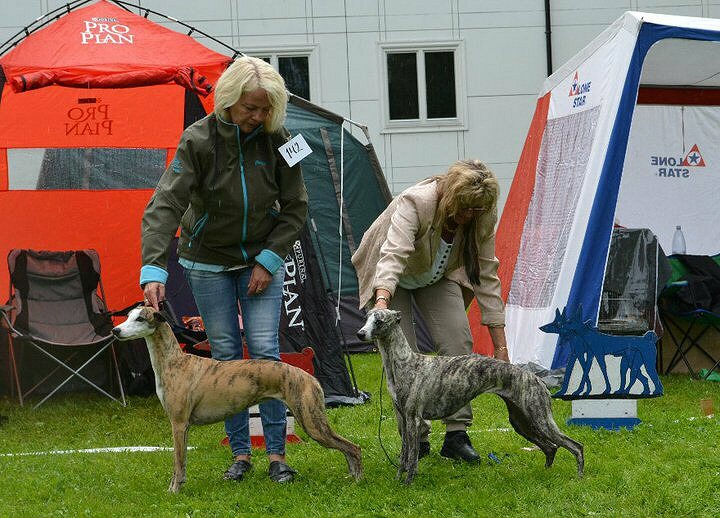 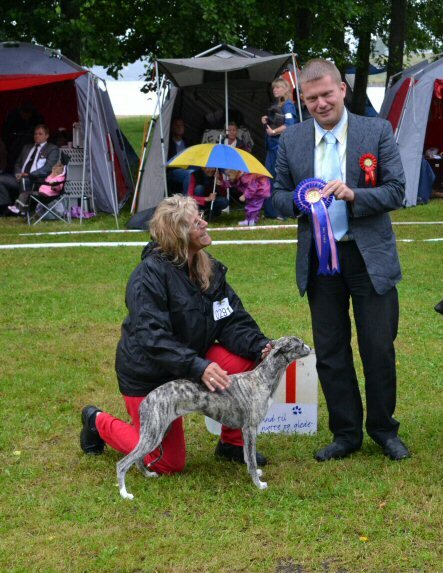 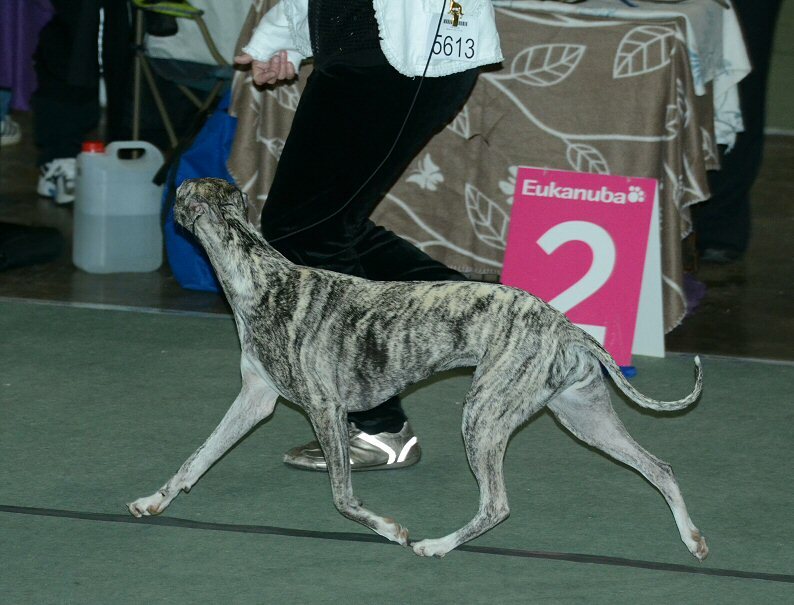 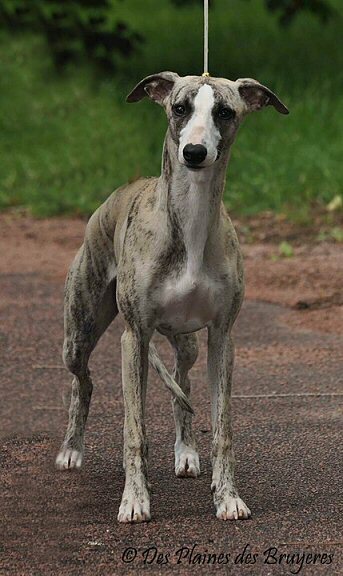 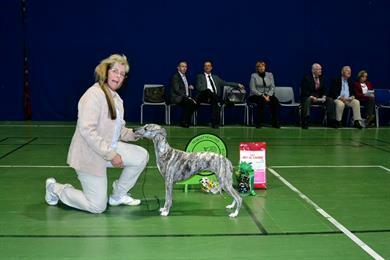 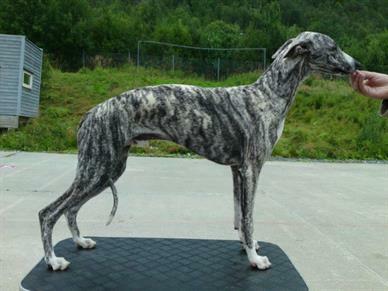 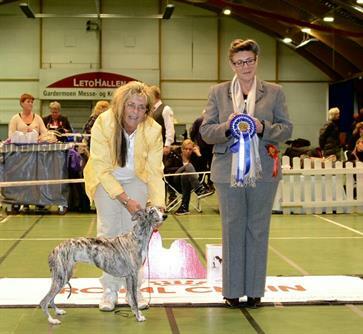 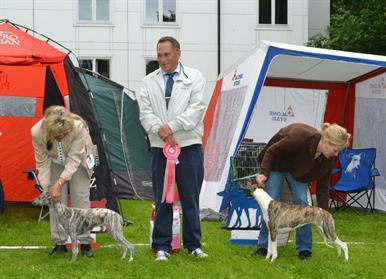 Suna Regens Keylinn´s Remy now also Fin Ch and BOS in Rauma :) Judge Annukka Paloheimo. 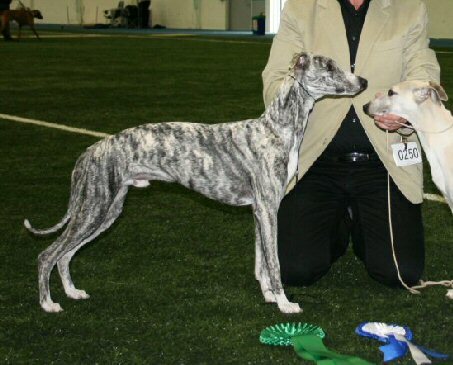 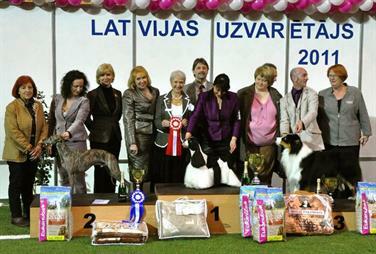 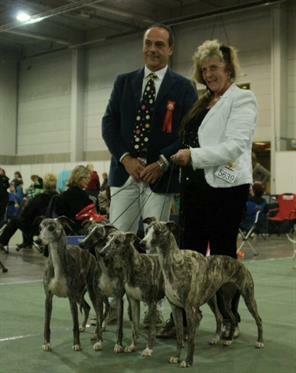 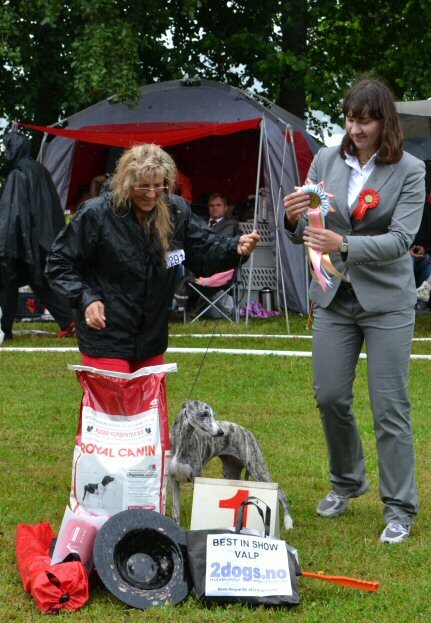 Suna Regens Keylinns Remy - CAC, CACIB, BOB,BIG and Best In Show-2 !!! 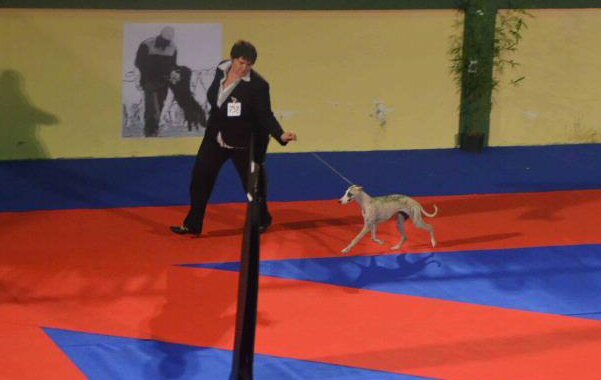 Thanks to our great handler from France- Ludovic Gerona! 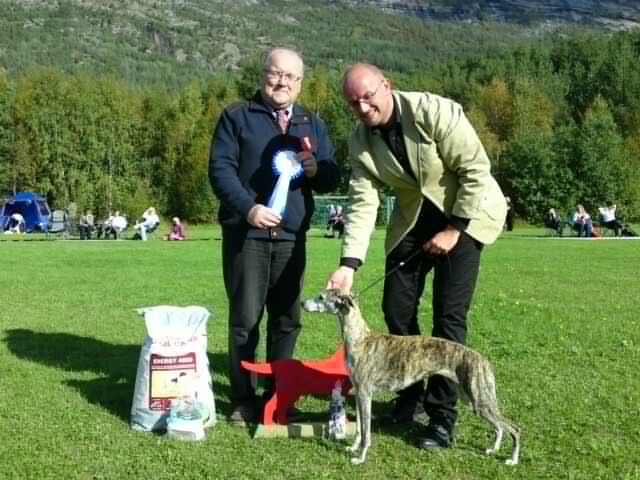 Remy together with superhandler, Ludovic Gerona! 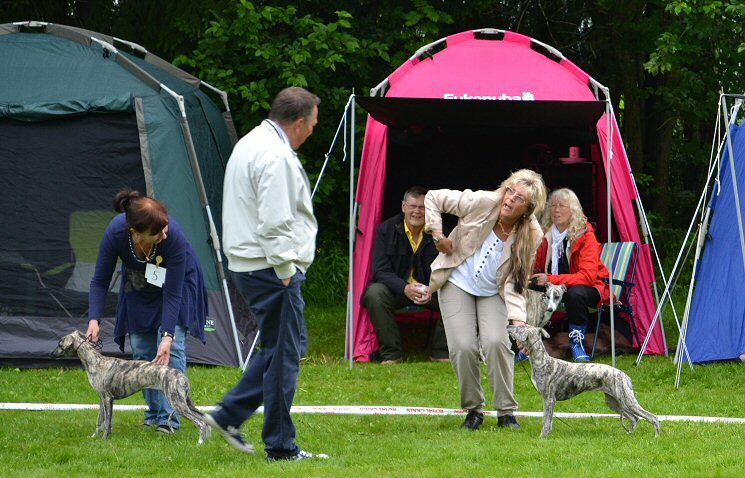 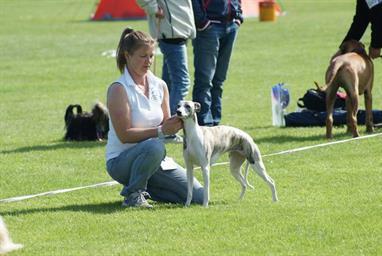 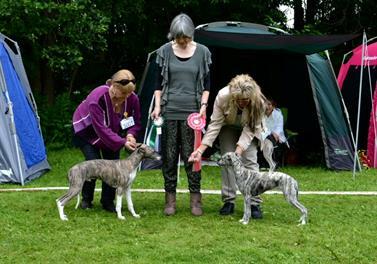 Our first dog show /contest this year ! 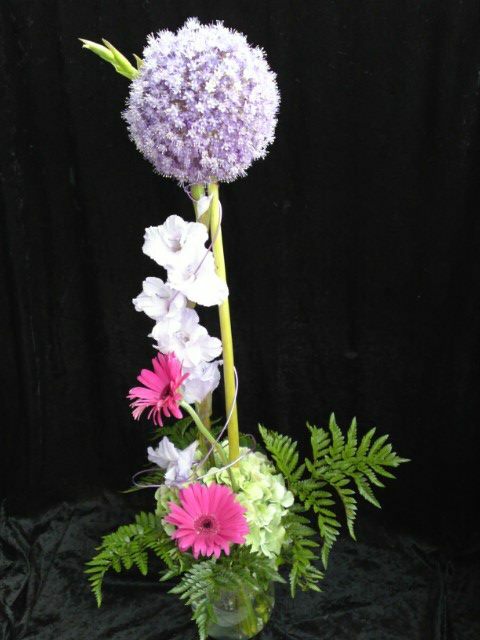 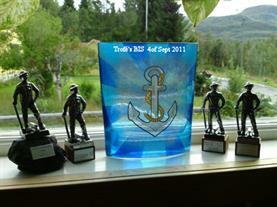 Congratulation to Jill and Jorunn ;o) Well done !